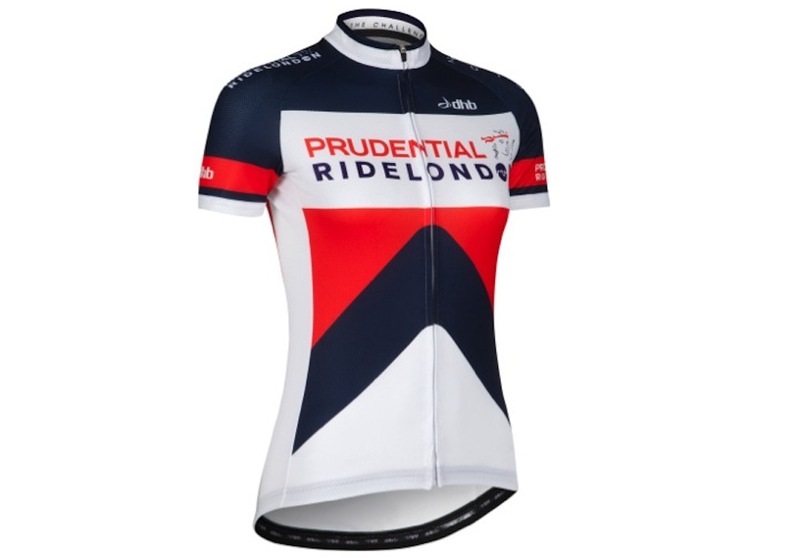 Dhb’s Prudential RideLondon 2015 kit comprises bibshorts and a jersey as well as socks and a water bottle to match. The bibshorts cost £49.99 and are made of lightly compressive Action 205 lycra fabric with a Cytech Endurance seatpad – an excellent choice for long rides, comfortable and supportive over London and Surrey’s bumpier roads. Those who prefer their shorts without a bib can buy waisted shorts with a similar spec for £39.99. The fabric used for the shorts has an SPF of over 50, which will be great for all day summer riding, assuming the weather doesn’t repeat last year’s tricks. In white, red and blue, the jersey is made from a polyester fabric with a lightweight back panel to ensure comfort during the climbs en route. There are three open rear pockets as well as a zipped valuables pocket. The design for this year includes a peak logo, to reflect the hills which participants will have to conquer. 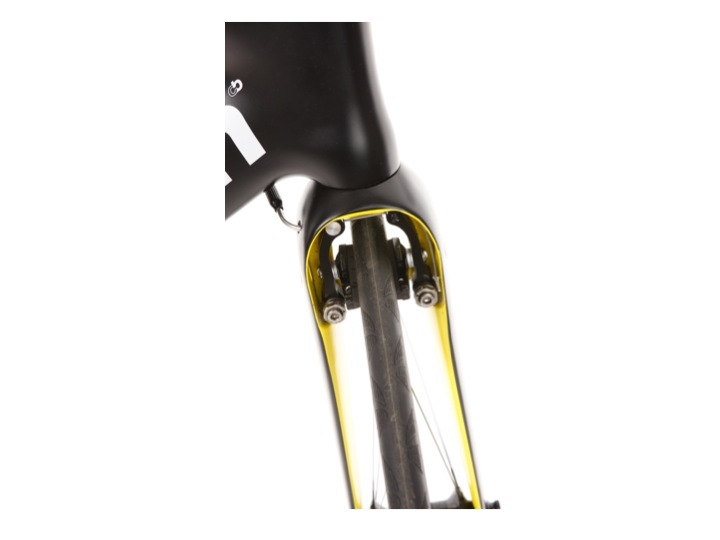 Socks for £5.99 and a 750ml water bottle for £2.50 complete the outfit, which will also be available to buy at Wiggle’s stand at the Prudential Ride London Cycling Show at the Excel Centre between Thursday July 30 and Saturday August 1.